Women's Columbia Jacket only $19.98! Was $45! Home / Deals / Online Deals / Clothing Deals / Women’s Columbia Jacket only $19.98! Was $45! Women’s Columbia Jacket only $19.98! Was $45! This is a fantastic price for a Columbia Jacket! Right now, you will be able to get this Women’s Columbia Jacket for only $19.98, down from $45 and you don’t need coupons or codes or anything! 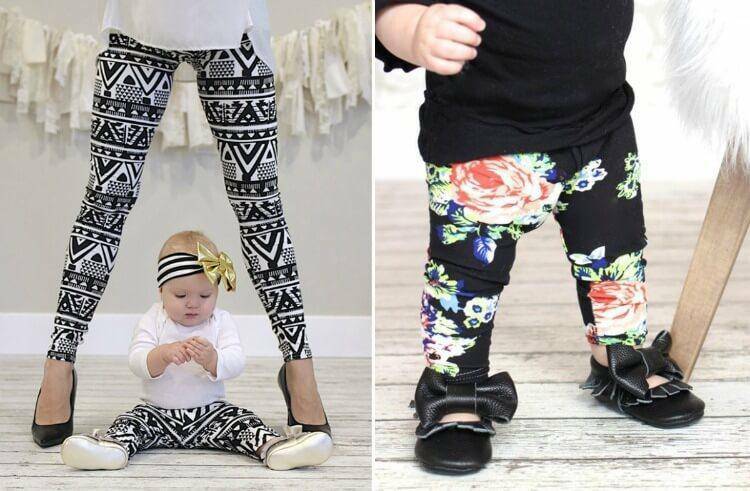 And also check out the SWEET Mommy & Baby Matching Leggings Sets! HOT! BWT Water Filter Pitcher only $4.99 (Was $45)! Baby 3 Piece Clothing Sets As Low As $4!